Ben Perle, of the Oxford Hotel Group and longtime BendFilm supporter, wanted to make a special contribution to BendFilm. Inspired by Pamela Hulse Andrews’ wildly successful Independent WOMEN for Independent Film initiative, Ben started Business for BendFilm. 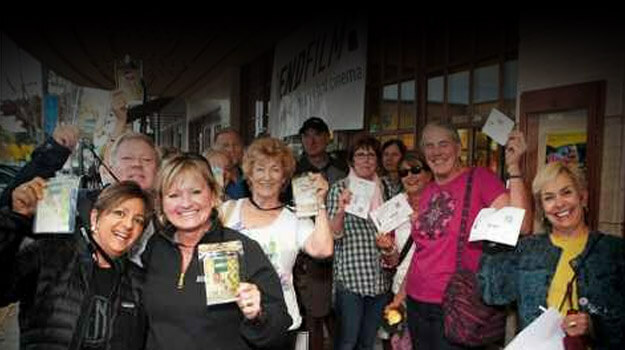 Ben has been a Bend Businessman for over a decade and has seen the positive impact BendFilm has had on Bend’s economy. He wanted to ensure that BendFilm continues to thrive and expand. In 2016, Rebecca Charlton of Cowgirl Cash joined Ben to engage more businesses in supporting BendFilm. Ben’s vision is to rally 100 Bend Businesses to support BendFilm with a $100 donation. Those who wish to contribute $100 to this campaign should make their check payable to BendFilm, write “Business for BendFilm” on the memo line and mail it to BendFilm at the 1000 NW Wall St, Suite #240. 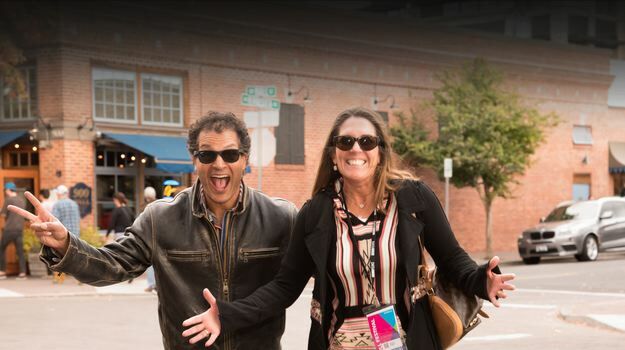 BendFilm thanks Ben Perle and the Businesses of Central Oregon who understand BendFilm’s importance to the Bend economy and overall impact on the quality of life for Bend residents.